Sometimes you look around your home and wonder why some areas just don’t look right. Is it the decor? The colors? You spend so much time and effort ensuring everything is just right, so it can be frustrating when it never seems finished, or worse, just not right. If you want to spruce up your home, you don’t need to go for a big remodel. Often times, it is simple things that you’ve just overlooked or haven’t thought of. Maybe you’ve just gotten stuck in a regular decor routine and you don’t even realize it. 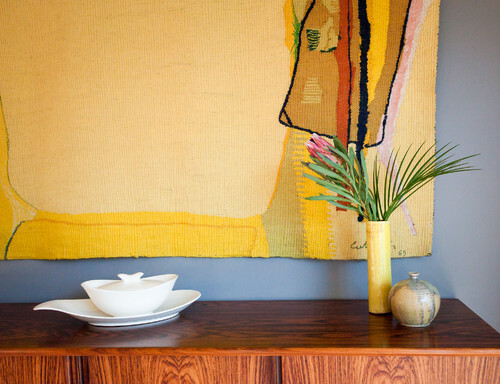 Below, we’ve gathered 10 common decorating mistake and how to fix them. Don’t worry, you’ve have the whole home looking amazing in no time! 1. Where is Your Focal Point? Every room needs a focal point. There should be a spot that centers the whole room. What happens when you don’t have that spot, or worse, there are multiple focal points? 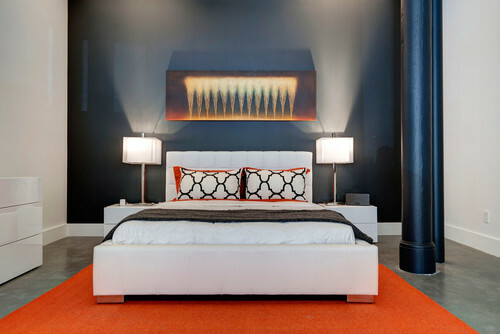 Narrow the center point down to one thing – the fireplace, a bold piece of furniture, a mirror, or a beautiful rug. Then design around that point. 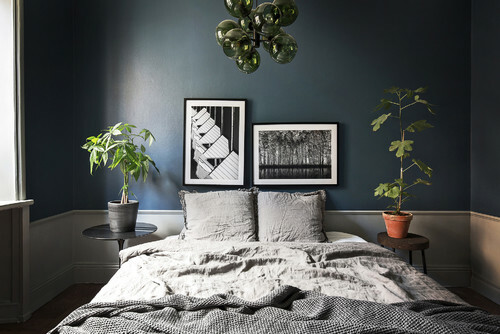 Darker walls can really look amazing. They can add elegance, contrast, and a wonderful mood to your space. Unfortunately, sometimes they can make your room feel closed in and like a dungeon. You may be able to fix that with a simple lighting change. Use multiple light sources to change the ambiance. Get lights that face multiple directions. 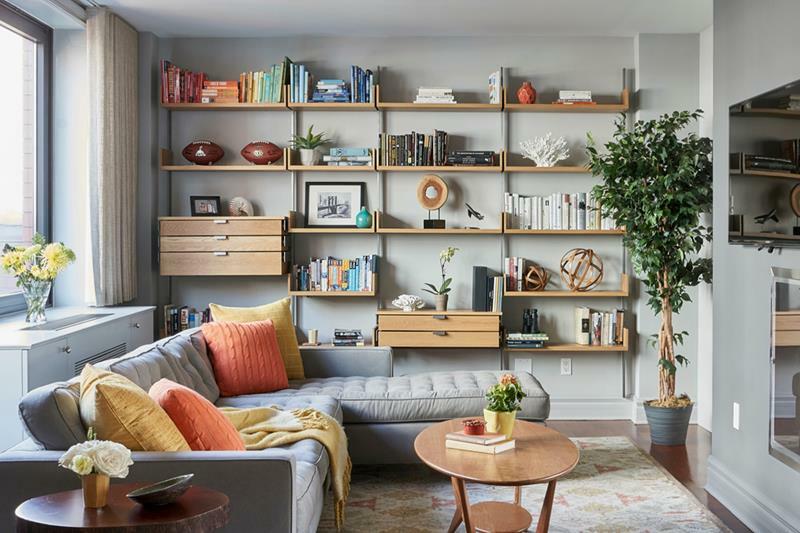 Maybe you need to take some furniture out so the space doesn’t seem as stuffy. You want an uncluttered space, not a cave-like area. 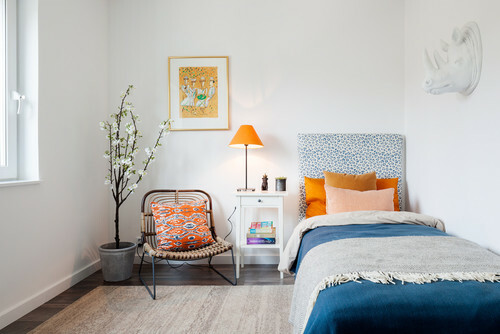 We know you want to impress your guests with different rooms of your home, but sometimes we work so hard to achieve that stunning look that we forget to make the room inviting and friendly. 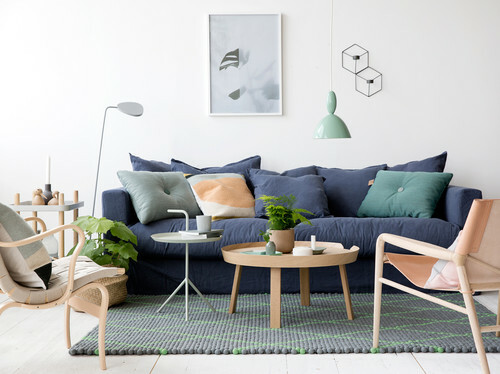 Try repositioning the furniture and make sure seating is arranged in a way that people can carry on a conversation. If all the seating is against the walls, people will be farther away from one another or not facing one another. We love shelves, as they are wonderful ways to show off our décor. For our book lovers, we love having our books displayed and ready. Sometimes, we get a little ahead of ourselves and our shelves end up too packed with things. Empty your shelves and sort all of the items into piles. Essentially, they are yes and no piles. Keep the interesting things, pack away the things that really don’t need to be there. Consider painting the back of your shelves so the final items stand out. 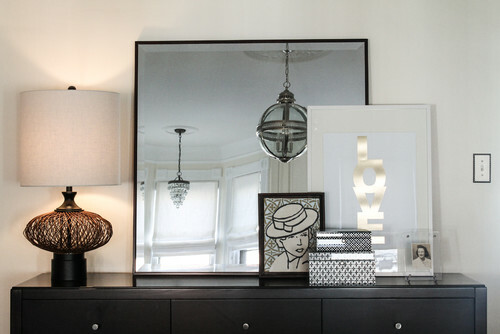 Artwork is a broad term, but we all love hanging some form of artwork in our homes. It can be floral art, photographs, or kids’ work. No matter what it is, displaying it correctly matters. You may want to call a professional art hanger. 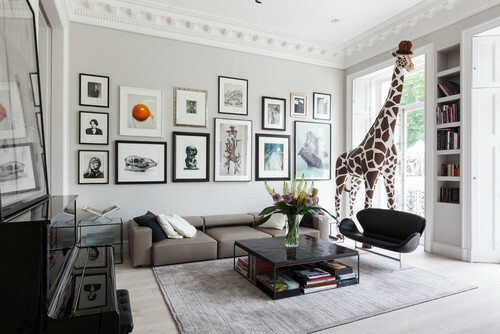 Make sure the artwork isn’t hung too high and consider how large it is and whether it is going to be a focal point in the room. Are you someone who has pillows on the couch? No, not one or two. Do you have your couch lined with pillows? 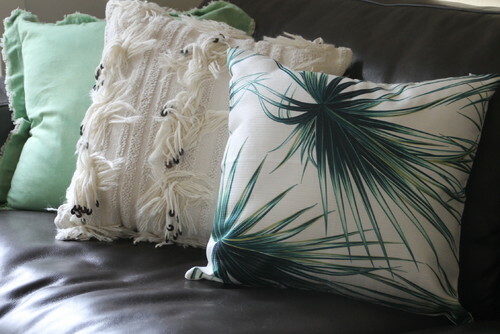 Some pillows look great, but too many just get in the way and don’t add much style. Keep it down to two for each end of the sofa. 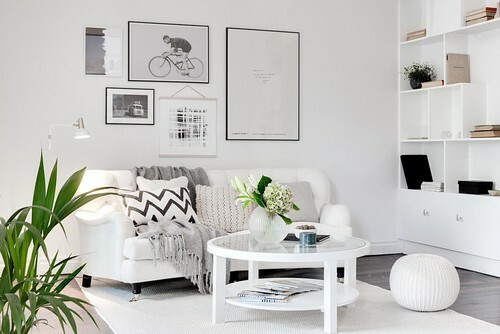 Pale or lighter sofas can look amazing. They work to create contrasts in rooms. Unfortunately, pets, kids and other messy things can make them look less than stellar. Get the fabric professionally cleaned then get it treated with a stainproof material. You may want to use a sofa throw that is draped on casually. Larger pillows also work well. You can always use slipcovers as well, as they can be machine washed. 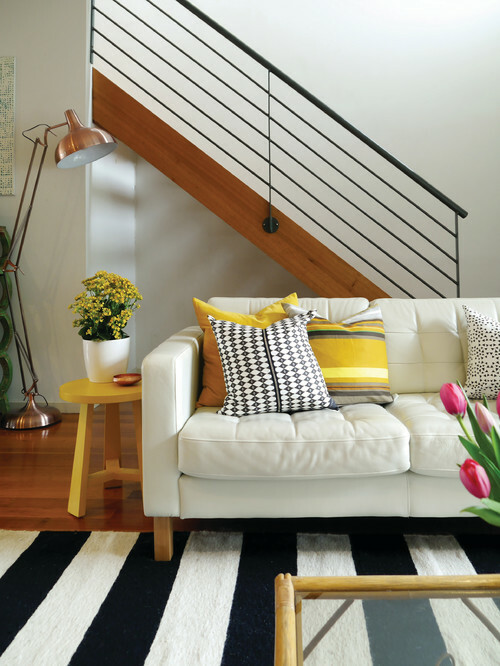 Vignettes are a fantastic and simple way to show off décor in your home. They are your chance to show off your personality and style in one space. Start with a focal point for the vignette and built from it. Avoid trying to be too symmetrical, as that is just too stuffy and formal. 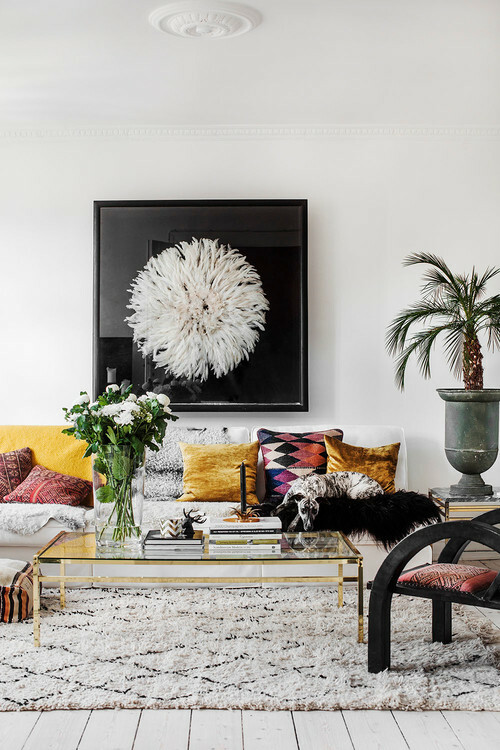 Make a theme, whether through colors or shapes and textures. 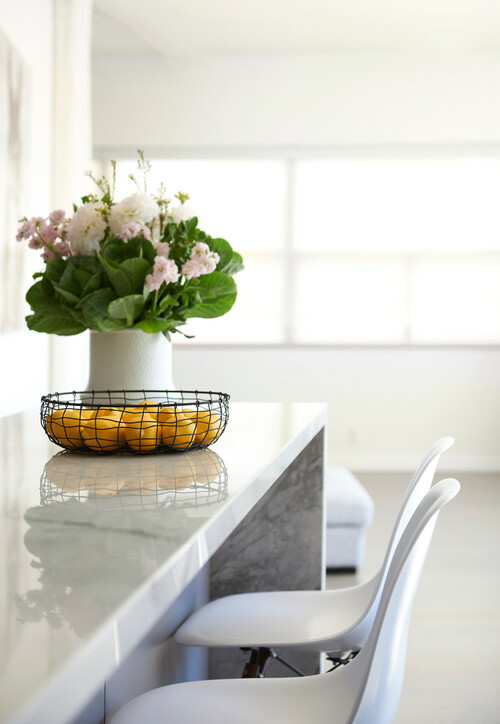 White kitchens can look clean and organized. They can also seem cold and unfriendly. Add some color in with small appliances. Hand pans from the wall. Put some flowers and fruit around for décor. 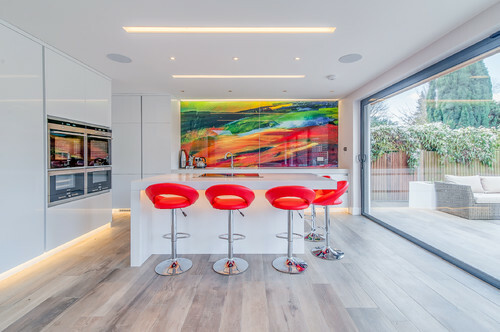 You might even want to have some signature pieces of artwork around the kitchen. Anything to break up the unfriendly feeling. Stagnation is no fun. Have you had the same room design for a long time? Like, a really long time? Maybe your room had a modern and new style when you planned it out. Maybe that was a decade ago. Times change. Change things up. Change the pillows, bedding, fabrics, and artwork. Give your room a face lift. Reposition the furniture. It is time to change everything and spice it up.